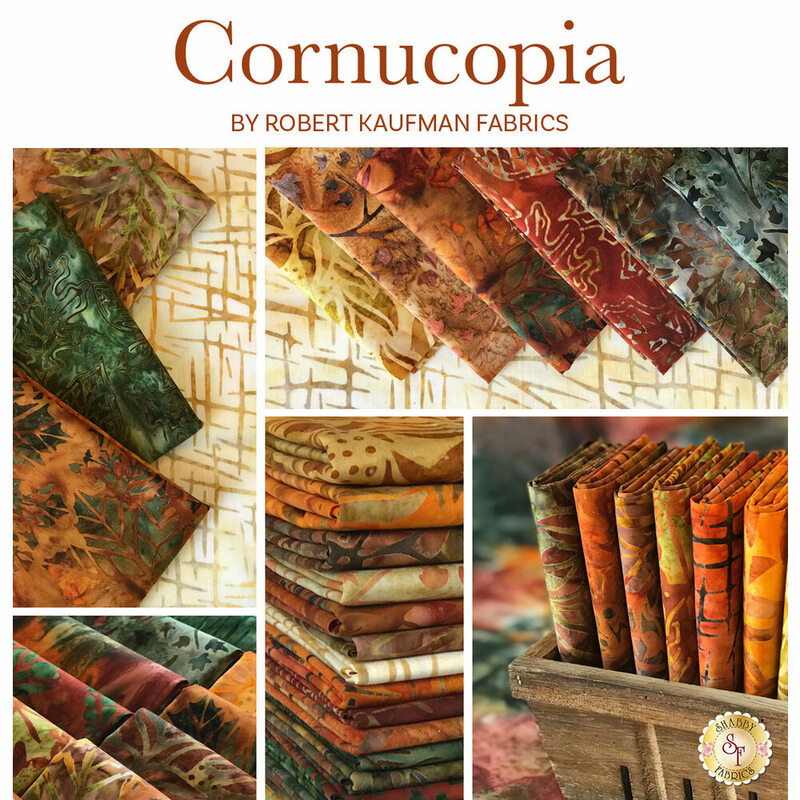 Cornucopia 9 Batiks is a gorgeous artisan batik collection by Lunn Studios for Robert Kaufman Fabrics. This fabric is 100% combed cotton that has been combed to make the yarn stronger and softer. 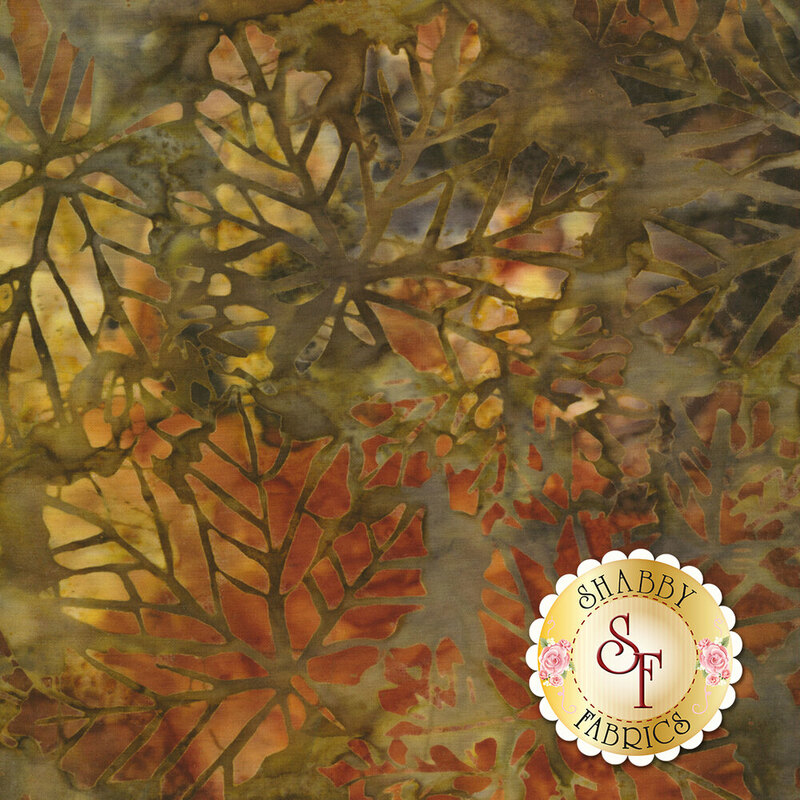 Use this beautiful artisan batik fabric in your next quilt!